Rennsport Reunion: Oh crap, we're having a Porsche day? As someone who once scoffed at the 911 but now bows to the alter of the squished Beetle, why wasn’t I told about this? 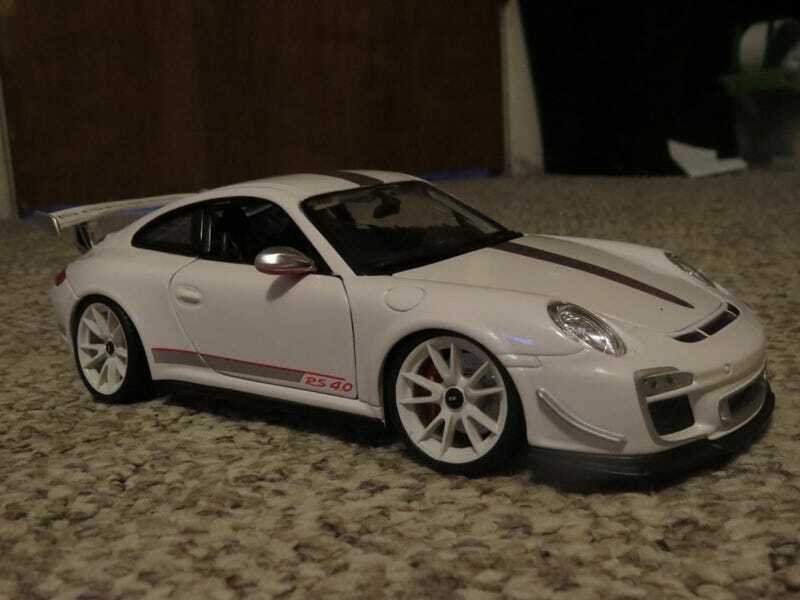 Anyway, 1/18 911 GT3 RS 4.0 by Bburago that I got for Christmas of ‘17 but for some reason never shared here. My dad knows me well.